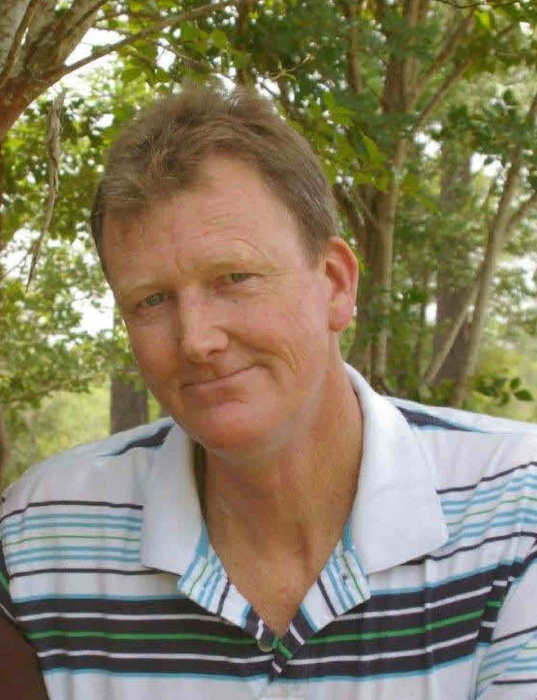 Michael Ray Sprinkle, age 56, a native and resident of Bay Minette, AL died Saturday, March 30, 2019 at Mobile Infirmary. He was a machinist at Stuckey Moulding. He is survived by a step daughter, Johnelle Kelly of Bay Minette, AL; a brother, Larry Sprinkle of Bay Minette, AL and a sister, Shelia Turk of Bay Minette, AL. Funeral services will be held Wednesday, April 3, 2019 at 2:00 p.m. at the chapel of Norris Funeral Home with Reverend Phil Bryars, Sr. officiating. Burial will follow at Bay Minette Cemetery. The family will receive friends Wednesday, April 3, 2019 from 11:00 a.m. until the 2:00 p.m. service at Norris Funeral Home. Pallbearers will be Tommy Turk, Marvin Barlow, Benjamin Baggett, Jeremy McKissack, Cameron Boyington and Chad Dease.